Ms. Katherine will be teaching Week 2 of Summer Camp: July 23rd – July 27th. Ms. Esterman was born and raised in New York City and took dance classes at Joffery, Alvin Ailey, Steps, and Broadway Dance Center. 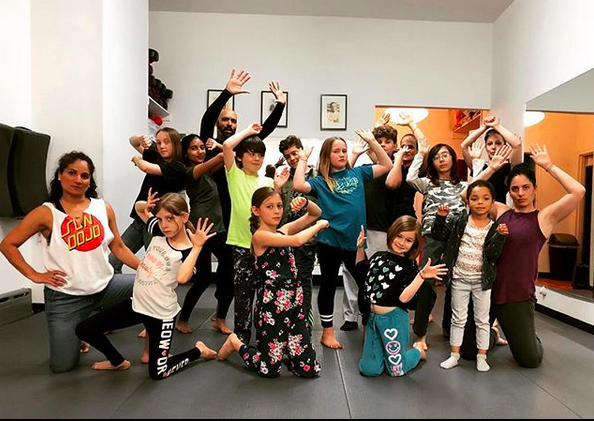 She began teaching Hip Hop classes for kids on the Lower East Side in 2001 and has taught in various schools, summer camps, youth programs, and dance schools. 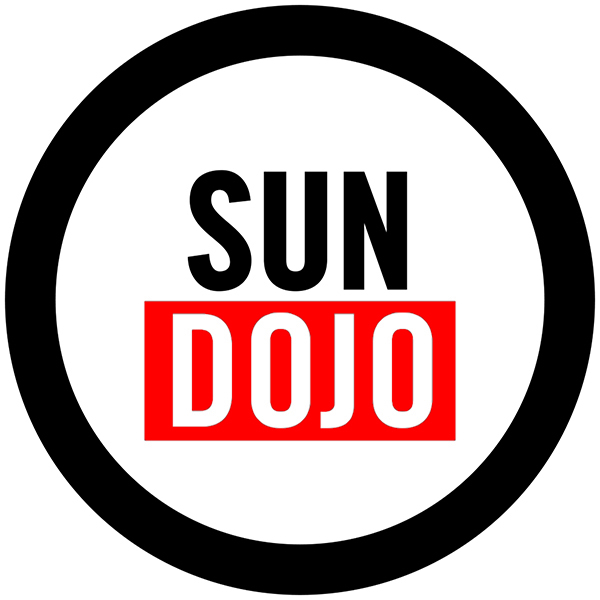 She lives in the neighborhood and her daughter takes Ninja classes at Sun Dojo!